Kathmandu: There are no plans for any bilateral talks between External Affairs Minister (EAM) Sushma Swaraj and her Pakistani counterpart Shah Mehmood Qureshi in New York on September on the sidelines of the United Nations General Assembly (UNGA). 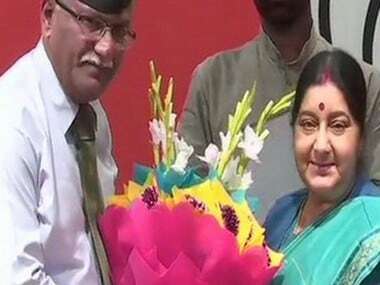 "A bilateral meeting in not on the table" sources said countering reports of possible Swaraj- Qureshi meeting in New York September. 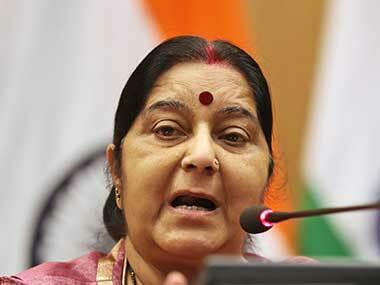 The Indian government wants Pakistan to take concrete action against terror before engaging into any talks. India is awaiting action from Pakistan on the recent terror attacks on Pathankot airbase and Army camp in Uri in 2016. Besides, India is also awaiting justice on the 26/11 Mumbai terror attack. India had asked Pakistan to fast track the trial in the case that is dragging on for the last ten years.